Research presented at the American Society of Human Genetics (ASHG) 2015 Annual Meeting in Baltimore (6–10 October, MD, USA) has demonstrated a method to predict key genetic mutations in colorectal tumors. The researchers reached their conclusions by analyzing gut bacteria in close proximity to colorectal tumors and hope that their findings can help develop colorectal cancer diagnostics and therapeutics. The research team documented the genetic differences between colorectal tumor cells and healthy colon cells from 44 adults with colorectal cancer. They were specifically looking for, and discovered, correlations between tumor cell mutations and tumor microbiome composition. Generally, an increase in cancer-associated mutations meant a more varied tumor microbiome. It was also observed that specific tumor cell mutations were associated with the presence of specific types of bacteria in the microbiome. The research team then developed a method to predict the types of mutations present in a tumor based on its microbiome. On average, the method correctly predicted about half of the most common mutations found in the tumor. “By studying interactions between tumors and the bacteria in their microbiomes, we would better understand the bacteria’s role in causing tumors to form and grow – if they even have such a role – and eventually, we may be able to treat cancer by changing aspects of its microbiome,” Blekhman commented. However, the authors urge caution in the interpretation of their results. Although their findings present a correlation between microbiome composition and mutations in colorectal tumors, there is no evidence to suggest that changes in microbiome cause colorectal cancer. However, Blekhman and colleagues intend to investigate this. 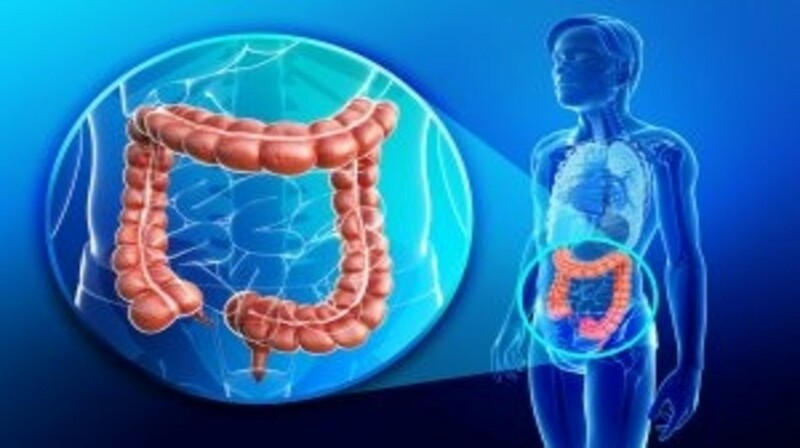 A further line of research being considered is whether colorectal tumor microbiome composition can be assayed from stool samples, and if this data can also be used to predict the type of mutations present in the tumor cells.